Spacious 3/2 that has been well maintained. 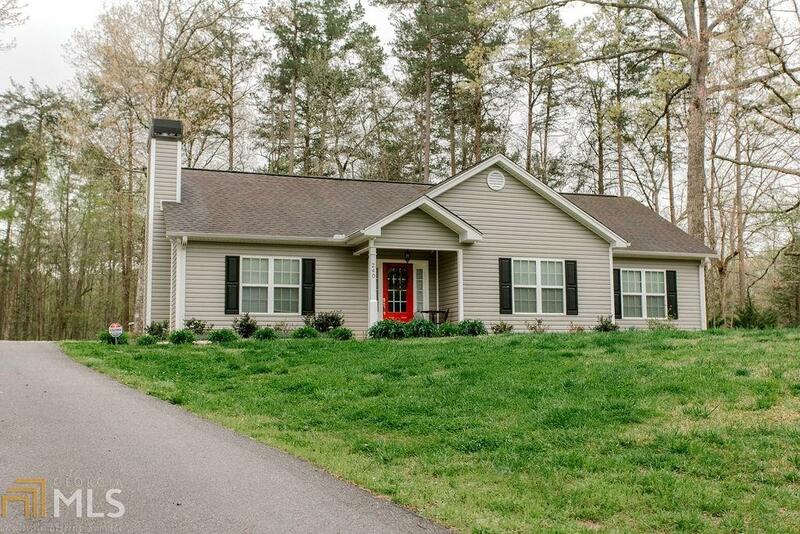 This home features a level, almost entirely-usable 1.5 acre lot (a rarity in Dahlonega!). Plenty of parking and storage available. Detached garage could also make a great workshop. A great find for buyers seeking peace and quiet with plenty of privacy.